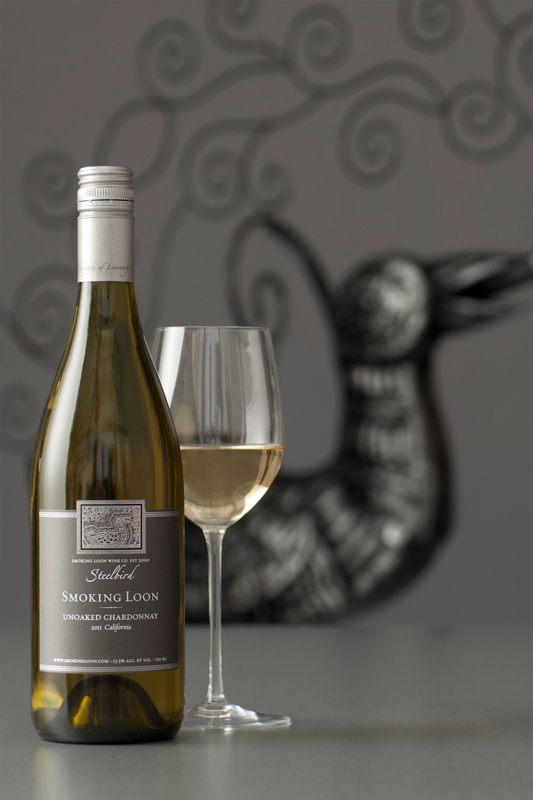 Smoking Loon wines are crafted on a very simple premise: good wine doesn’t need to take itself so seriously. 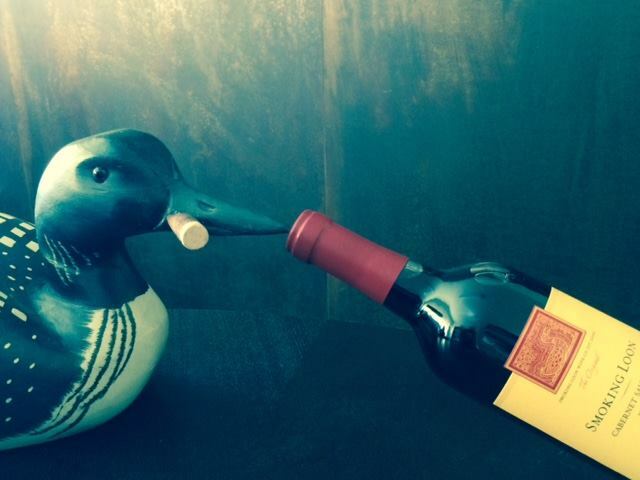 Originally named for Don Sebastiani’s love of cigars and his father August’s passion for water fowl (don’t ask, long story), Smoking Loon offers an irreverent, tongue-in-cheek approach to enjoying wine. 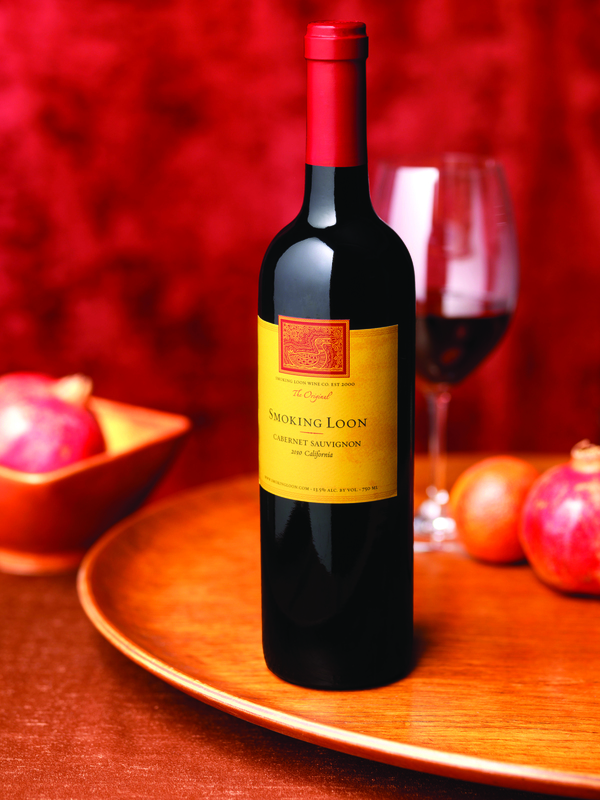 Smoking Loon’s full-bodied wines embody the independent, bohemian spirit of California, delivering wines of distinctive quality and value that are wholly without pretense. As with any good adventure, each vintage of Smoking Loon starts out with a voyage. Winemakers search the best growing regions—both in California and across the globe—for the best fruit of the vintage. Then, they work to craft smooth, lower-acid wines with distinctive fruit and rich, oaky notes.